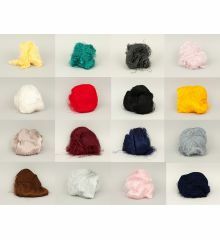 Viscose set 18 colors, 900gr. Viscose set 9x50gr, 450gr. SALE!!! 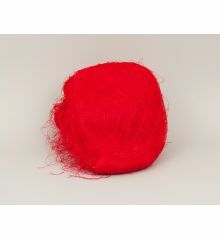 Viscose thread mix 10 colors x 100gr, 1kg. Viscose "sparkle" thread mix, 50gr. 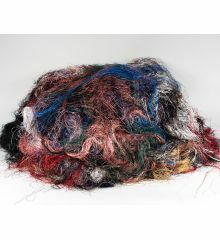 Viscose thread mix 10 colors x 50gr, 500gr. 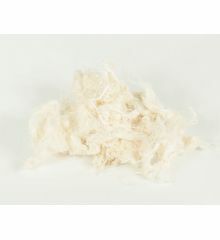 Viscose fibre & thread mix 50gr. 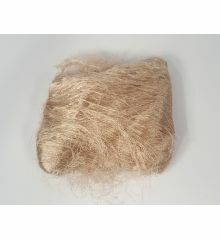 Silk cocoons, soft and washed, 10gr. Viscose thread N 6, 50gr. 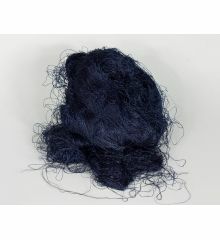 Silk yarn mix, 10gr. 100% silk.